Friday Specials – Hornsleth Village Project Uganda, etc. One thing about the internet is that you can get carried away. A simple click to see who followed the blog, opens up an entirely new world. 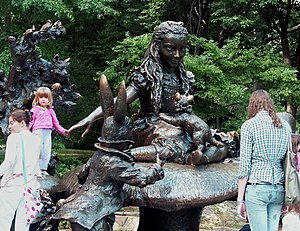 It is by stepping (Alice in Wonderland) Through the Looking Glass finding more and more on the other side. Included on this website were many things of interest, but the Hornsleth Village Project is special. Hornsleth Village Project Uganda London , Modern Minimal , Interior, Designer , Executive Furniture, Home Brands, Interior Design, E-commerce Sales, Interviews. 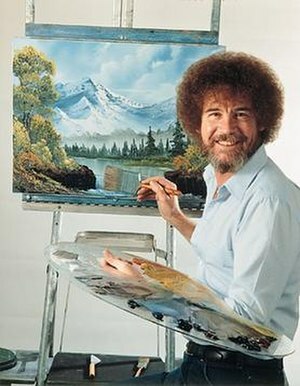 Did you know that Bob Ross, the popular artist/instructor on television, was color blind? A recent documentary (perhaps a repeat) on npr told about his life. He was at the right place when supporters saw his commercial appeal. The moral of his story is to work hard, learn your craft and be prepared for opportunities.